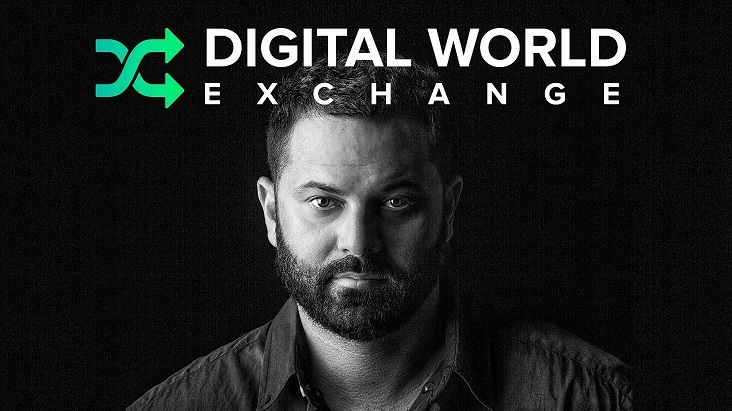 TAMPA, Fla., October 4, 2018 – Alexander Elbanna makes history with his launch of Digital World Exchange. DWE payments will confirm in less than a second. Our Masternodes, Instasend, and Private send have an X11 Algorithm, mining software and Proof of work / Proof of Stake. “DWE payments will confirm in less than a second. Our Masternodes, Instasend, and Private send have an X11 Algorithm, mining software and Proof of work / Proof of Stake. We will implement ZeroCoin protocol for anonymous transactions. This will protect your financial information. PrivateSend ensures your activity history and balances will be private. Transactions are confirmed by 200 TerraHash of X11 ASIC computing power and over 4,500 servers hosted around the world. The same transaction, paid with DWE, would cost less than $0.01. i.e. It’d almost be free. In the Bitcoin network, transactions require 10 minutes for confirmation. For a business, this is unacceptable. PIVX transactions, on the other hand, are confirmed within 60 seconds and are most often instant. We are eco-friendly as it does not require any traditional computationally demanding miners to run its network. Our blockchain was built by forking from DASH and PIVX. Our programming languages are C++ and Solidity.” Signing up for a membership is free at https://digitalworldexchange.com.